We made the 8′ compact round trampoline for little jumpers and smaller backyards. 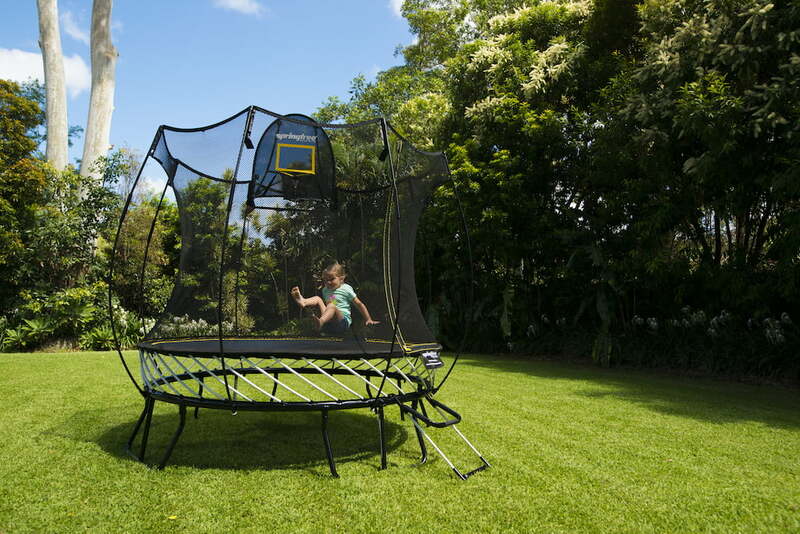 This trampoline is the perfect outdoor toy that will make your kids want to stay at home and play. Not only will they want to jump for hours, but it’s also a fun activity for the whole family. 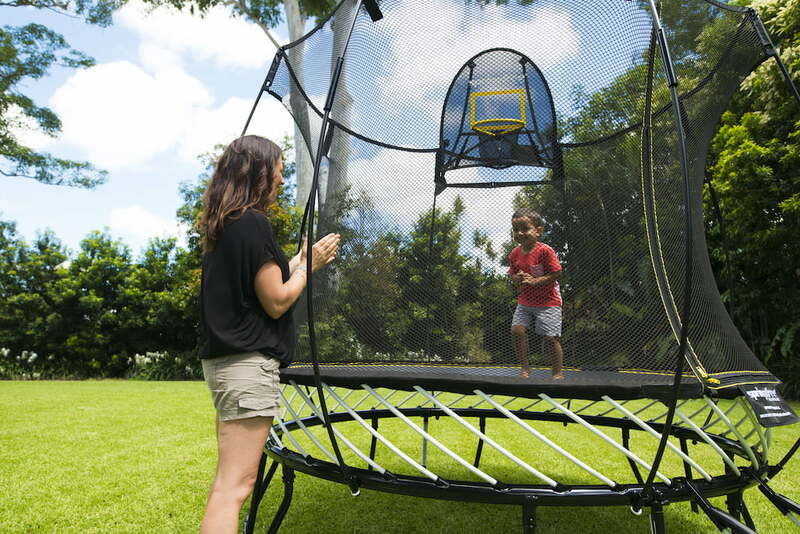 Why is our compact round trampoline safer than other trampoline models? 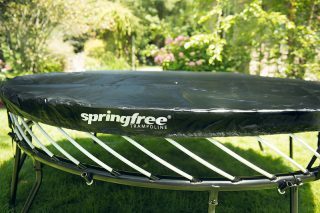 How does a Springfree Compact Round Trampoline work? 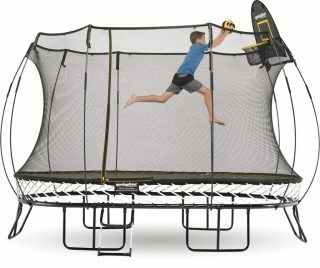 Why doesn’t the Compact Round Trampoline have pads around the edge? Other trampolines have enclosures – what is different about the compact round trampoline enclosure? Are you looking for a marked down compact round trampoline? View our FLOOR MODEL DISPLAY page.